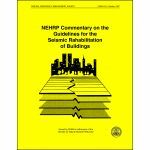 Minimum quantity for "NEHRP Commentary on the Guidelines for the Seismic Rehabilitation of Buildings" is 1. Minimum quantity for "Example Applications of the NEHRP Guidelines for the Seismic Rehabilitation of Buildings" is 1. 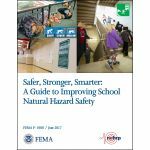 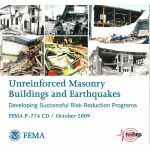 Minimum quantity for "Prestandard and Commentary for the Seismic Rehabilitation of Buildings" is 1. 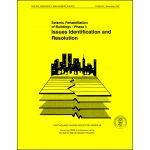 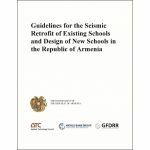 Minimum quantity for "Engineering Guideline for Incremental Seismic Rehabilitation" is 1.